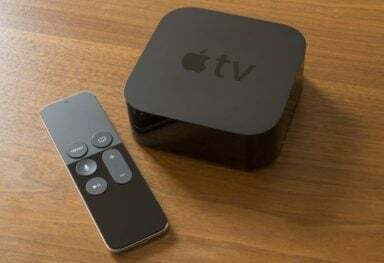 In the current incarnation of the Apple TV, Apple has created an install base of tens of millions of incredibly powerful devices, essentially a stealth army of living room soldiers awaiting orders. Here are some ways Apple could leverage the existing devices to transform the living room experience, without trying to sell a 40” or larger TV set. Apple has historically taken a very evolutionary and iterative approach to supporting third-party applications on their platforms. The initial release of the iPhone did not allow third-party apps, and in fact did not open that capability up until a year after the initial release. During this time, Apple developed their API and accompanying tools internally, allowing them to mature before making them available to outside developers. From that initial support in iOS version 2, Apple has added more and more functionality to developers, with each new iOS release providing additional capability. 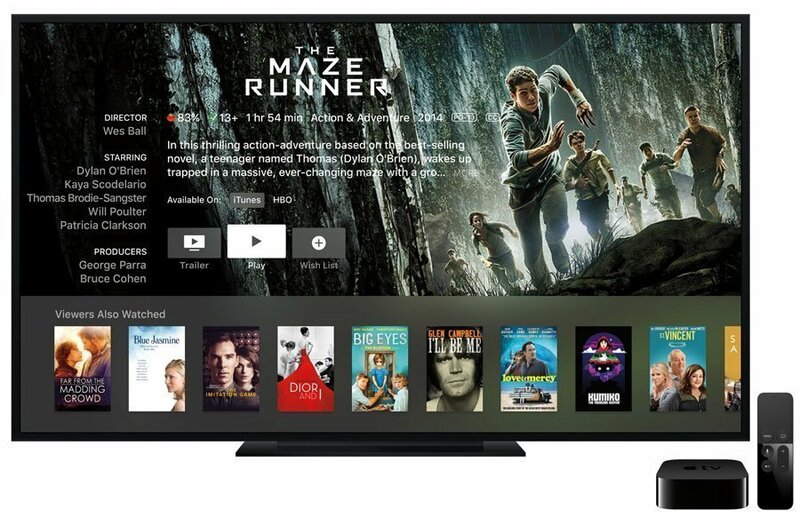 Similarly, the Apple TV platform initially had all ‘channels’ as built-in applications, but over time has expanded to allow third-party content dynamically. Due to the limited flash memory on the Apple TV (8GB), it is unlikely to support full App Store functionality in the current hardware incarnations. 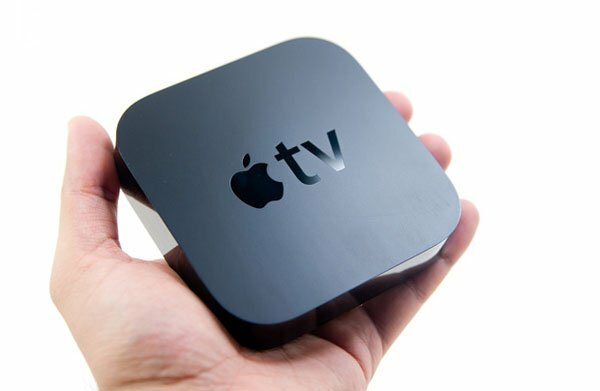 Rather than allowing applications to be run locally on the Apple TV, there are two possible options: Apple will allow applications to be run on the Apple TV but will cache them, either on a local devices (Mac) or via the cloud. 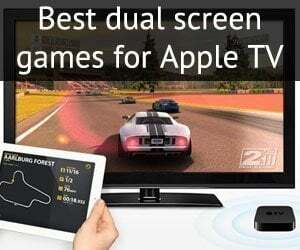 The second, and more likely, option based on current hardware is to continue to utilize and refine AirPlay, requiring an iPhone/iPad/iPod or Mac to actually “run” the game while utilizing the Apple TV as the conduit to display video on the living room TV. In order for Apple to support native apps on the Apple TV, more flash memory will be required, and with the size of the current install base of Apple TV’s, it would be very atypical of Apple to obsolete all of those devices in such short order. A more likely scenario would be to ship 2-3 generations of new Apple TV devices with larger flash storage before opening up ‘native’ application functionality. As recently profiled on Apple TV Hacks, Apple has built a very structured method for dynamically deploying new channels to the Apple TV. This is a huge shift in the Apple model for content deployment, which on the iPhone/iPad requires an update to either the operating system or an app. 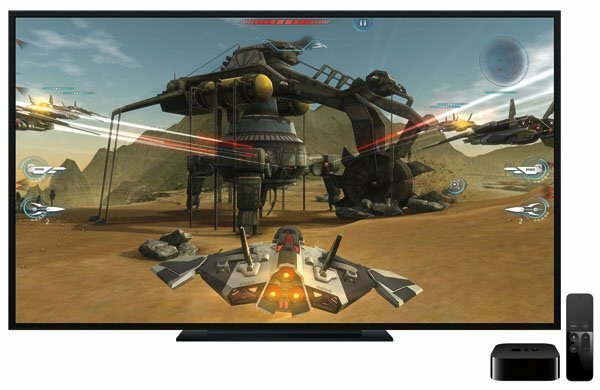 By basing the Apple TV channels on dynamically-generated web content, the core Apple TV menu is more like the iTunes store where content can be added and removed at will without any user interaction. As Apple signs contracts with the content providers, there is little delay in adding content and no user actions required. Apple, through a hashing/signing function, still retains the “approval” mechanism they have built in to the iOS and Mac app stores, but the content providers have the ability to modify their content at their will. One of the more interesting technologies being deployed in ball parks, stores, and even cars, is Apple’s Bluetooth-based iBeacon. Essentially, iBeacon allows compatible devices to broadcast a signal that tells you how close you are to the iBeacon. For homes with multiple Apple TV devices, this could allow the remote app on an iPhone to work on the ‘nearest’ Apple TV or Mac, rather than requiring you to select the device you want to control, as it works today. 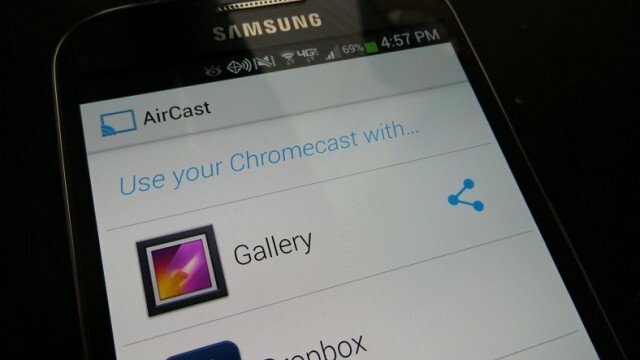 For any wide-scale adoption of a true living room experience, the act of launching the remote app and picking which device you want to control is very non-Apple like. 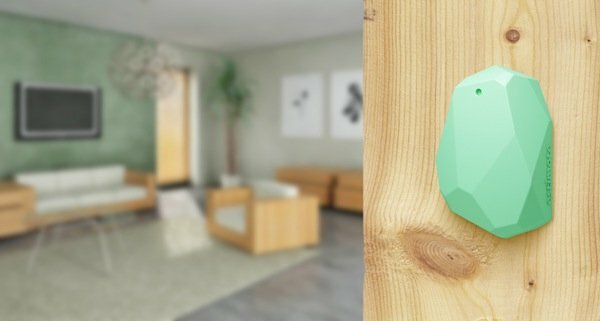 With iBeacon, this experience could be streamlined and close to 100% accurate. In short, Apple has a very capable install base and the potential to make significantly more use of that install base through software updates. Many of the other predictions for Apple TV, whether they be app support or an actual TV set, require significant hardware upgrades which would make the current install base worthless. The real key is to figure out how Apple will leverage what is already in place to transform the living room like they did music sales and handheld gaming. 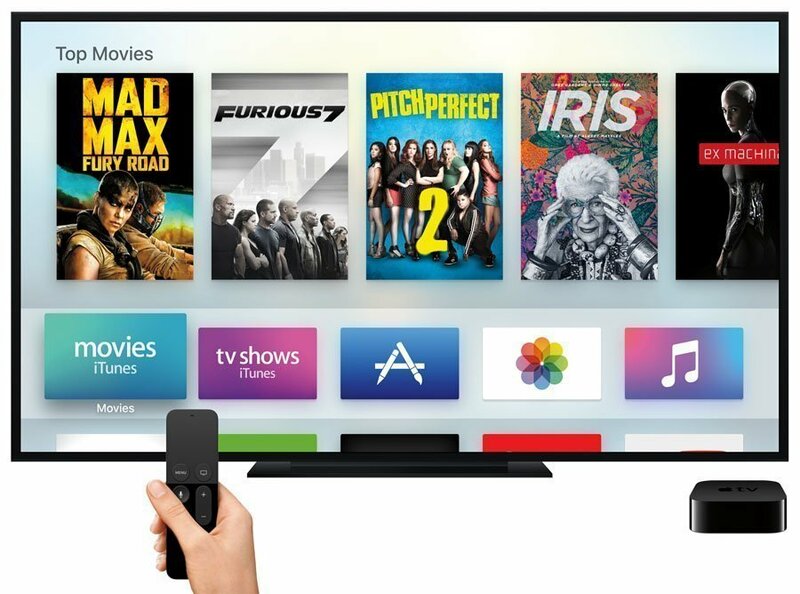 Also read: Where is Apple taking the TV in 2014? 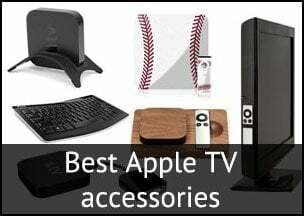 Be sure to follow Apple TV Hacks on Facebook, Twitter and Google+ for all the latest Apple TV-related news. 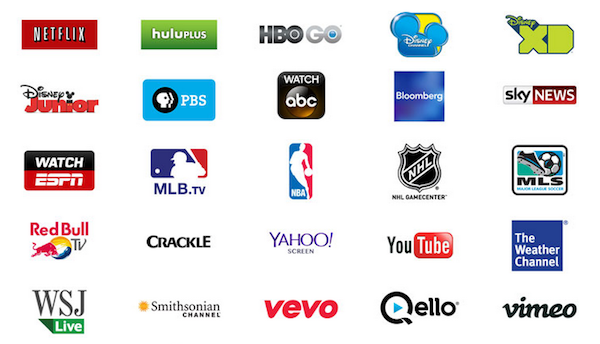 What generation is my Apple tv?